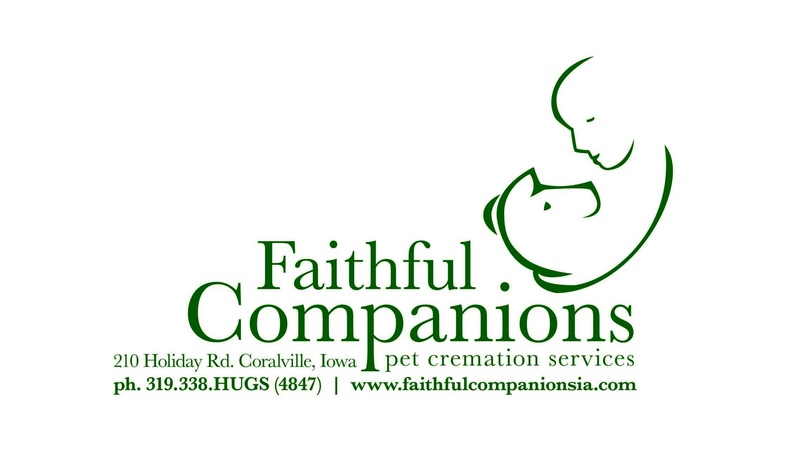 Paws for a Cause is our annual dog extravaganza connecting local businesses and nonprofits with our supporters while promoting animal adoptions, a healthy lifestyle, and fun in the Iowa City area community. This year we will be adding new programming and more vendors, including animal rescues in the mobile adoption area. This is our largest fundraiser of the year, and the proceeds are used to expand the animal care services at the Iowa City Animal Care & Adoption Center. Bring the entire family, there is more than just playtime at the dog park – we will have activities for the kids, all kinds of various vendors, raffles, entertainment and food, and you can visit with adoptable animals! We want to thank our Board of Directors, volunteers, and sponsors that ensure we have a fun, successful event each year.